To the driver's upper right, there's a smart camera that documents crashes and aids with driver training. Cameras are now a necessity in buses, commuter trains, streetcars and subways as demonstrated by the New Jersey commuter train accident. Managing companies are not only recording video, but keeping it longer and installing the equivalent of an airline black box. The company that operates The Cincinnati Bell Connector, Transdev, says it has installed SmartDrive cameras. "Within a week of deployment we clearly saw the benefit of video safety for rail," said Ken Westbrook, president, Transdev Rail. 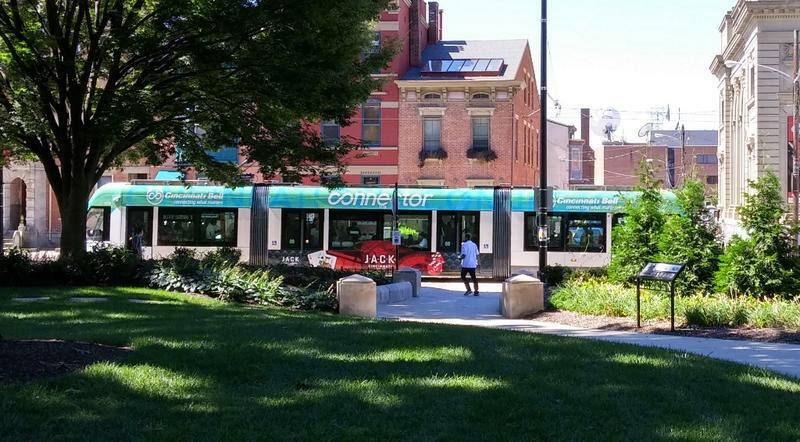 "Having already experienced firsthand the positive impact SmartDrive has had on our bus lines, we predicted great things with the streetcar rollout." The smart cameras are tied to gravitational forces so when the operator presses the brake hard because of a crash, sudden lane change or a pothole it automatically saves the recording and fifteen seconds prior to the event. It's unclear if the commuter train that crashed in New Jersey had smart cameras. But there is video from other cameras, which will be key in figuring out what caused Thursday's deadly accident that injured more than 100 people. Transdev used these smart cameras in its buses. 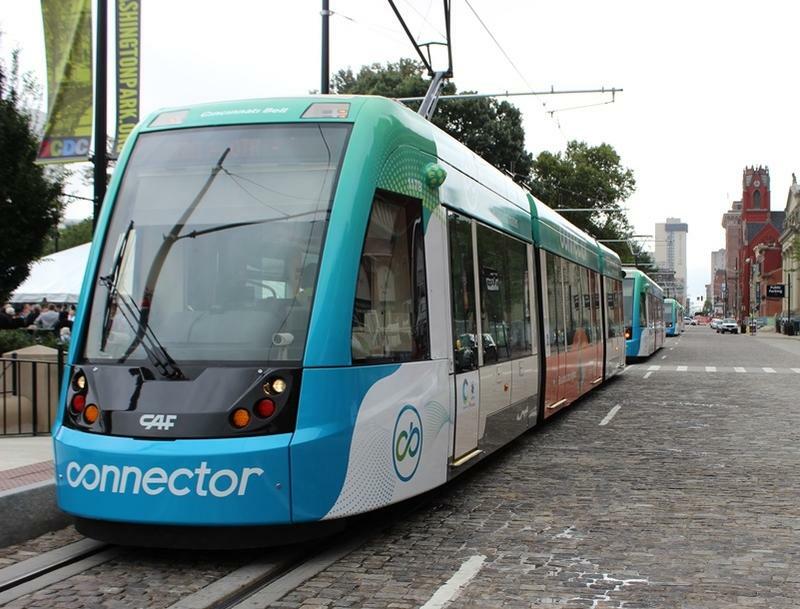 The streetcar was the next logical next step. The camera is mounted inside the locked cab with the operator. It can also be used for training, according to Westbrook. "Let's say Ken is a streetcar operator and he's making hard stops. That could potentially-a passenger on board a streetcar could be standing and caught off guard after a hard stop. And the passenger could fall down in the streetcar. You need to work on your approach to the station. The speed at which you approach a station." Rail operators face an increasingly risky operating environment as cities become more congested. In addition, streetcars have unique safety challenges because they share the same roads as cars and trucks with distractions on the rise for both pedestrians and drivers. 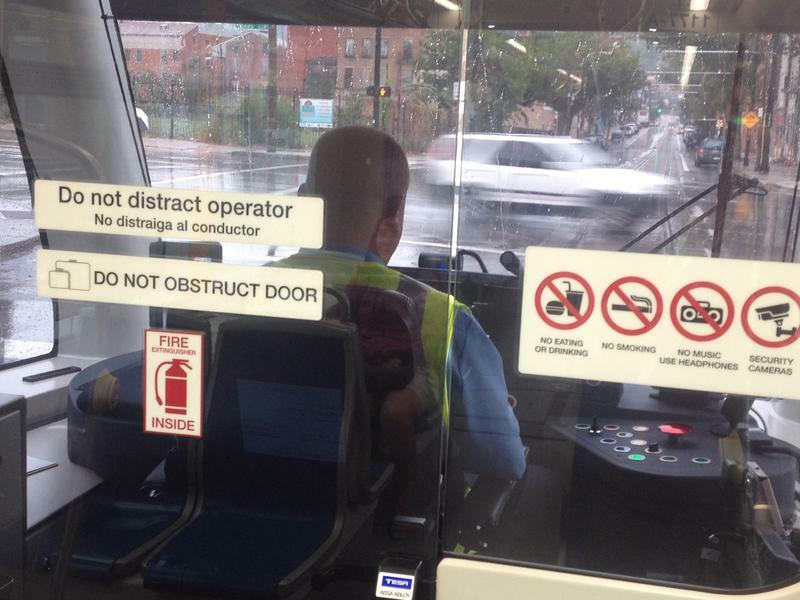 The smart cameras record both inside and outside the streetcar making sure the driver is doing what he or she is supposed to be doing. Some cities are taking cameras a step further. In Toronto, footage from buses, subway trains and stations are now kept for 3 days, following the alleged assault of a teenage girl who reported it a few days later. The new M-1Rail QLine Streetcars in Detroit are equipped with "event recorders," commonly known as black boxes. They record data from the cars' operations and can be used to investigate accidents.